The importance of answering service cannot be denied in the modern day business scenario. The prime reason for this is that the customers demand services in real time. 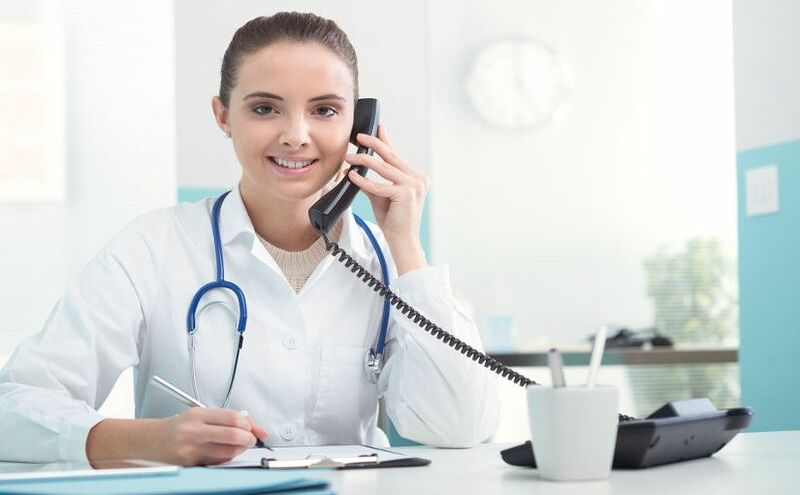 The prime importance of this can be seen in the medical field wherein the hospitals have 24 hour telephone answering service catering to the different requirements of the patients. This is not limited to the medical field but to the food and finance sector as well. Customers these days demand excellent services irrespective of the things they are going for. From shopping to the food industry, the consumer wants access to excellent answering service. This shows the importance of answering services have in the current era. 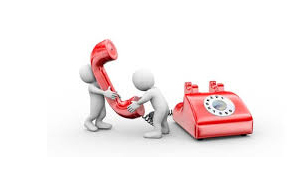 It is primarily evident in the seriousness with which businesses are taking answering services. The clear example of this is evident in the creation made by Peter Voss head of Adaptive AI (212) who converted artificial general intelligence and incorporated it in the phone answering machine. This machine gives dynamic responses to people and has a touch of human interaction. Whether the answering services have a good pricing system or not. This is a great question to deal with. It is necessary to ascertain the setup fees, hidden charges and contracts along with cancellation fees before you go for the answering services. Check whether there will be additional charges for holidays and 24*7 service. It is important to see that the pricing structure of the company will be easy to interpret and without any surprises. Understand how the bills are calculated? For instance, whether you will be paying per call or by the minute? Which of the minutes will be billed? Answers to these questions are really vital for computing the overall benefits of going for the services. It is important to ensure that the company you select gives you additional services which can further complement your business. 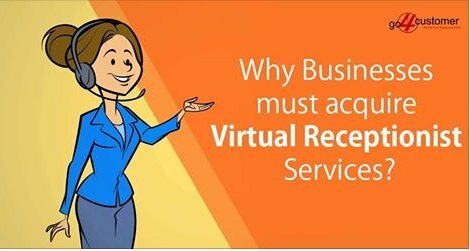 Look for features such as appointment setting, web access to calls, call forwarding, virtual receptionist service, call screening, call center service, and specialized applications. Know what you need? 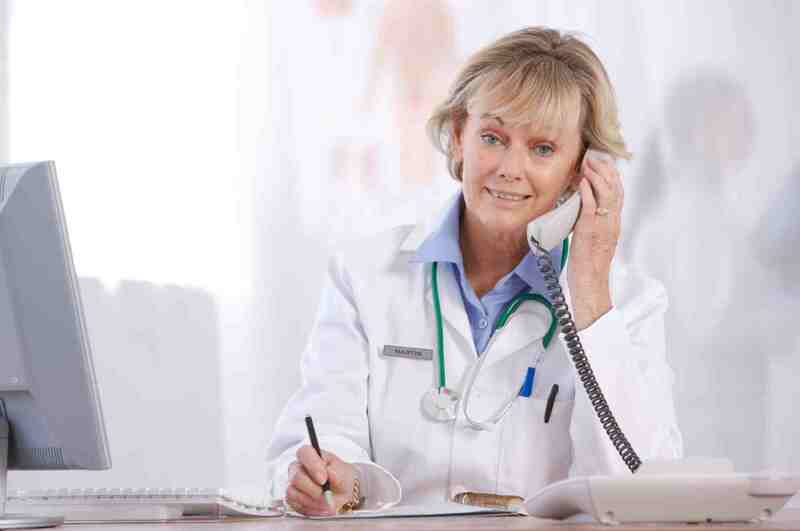 Do you want to have access to 24-hour coverage or variable coverage? Do you want seasonal answering assistance? It is essential to know about the particular services that you expect from your company. 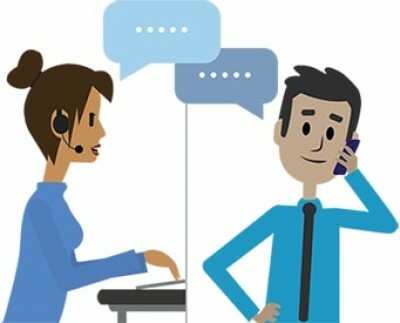 In this digital age, having a modern answering service is of prime importance. 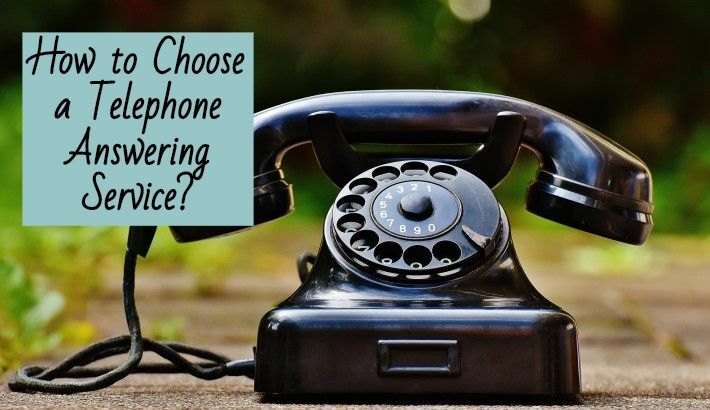 With an old answering service, you may lose your customers. 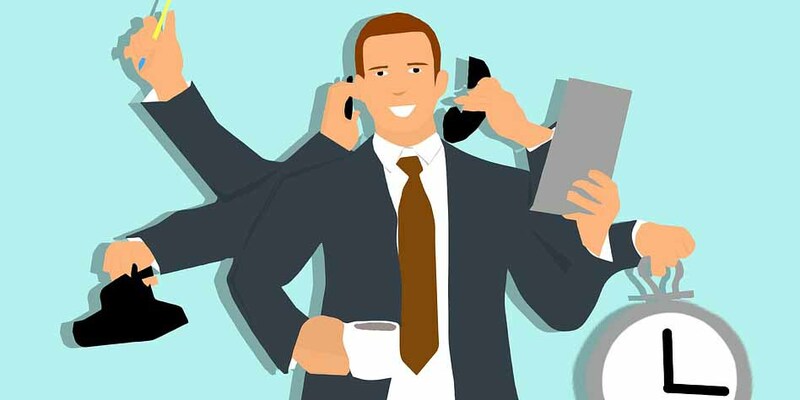 On the contrary, with an update and modern telephone answering service you can serve your customers even at the time of festivity or any other different occasion especially when the number of calls is too high. 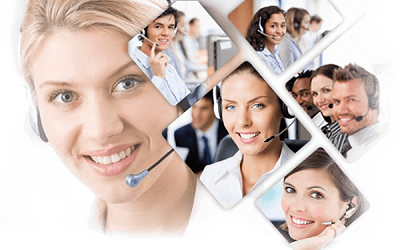 Read Also: How to outsource 24 Hour Answering Service in UK? Why is it beneficial? Privacy and confidentiality are the key traits that any company would look for. This is because they do not want their customer’s information to be shared with that of the competitors. 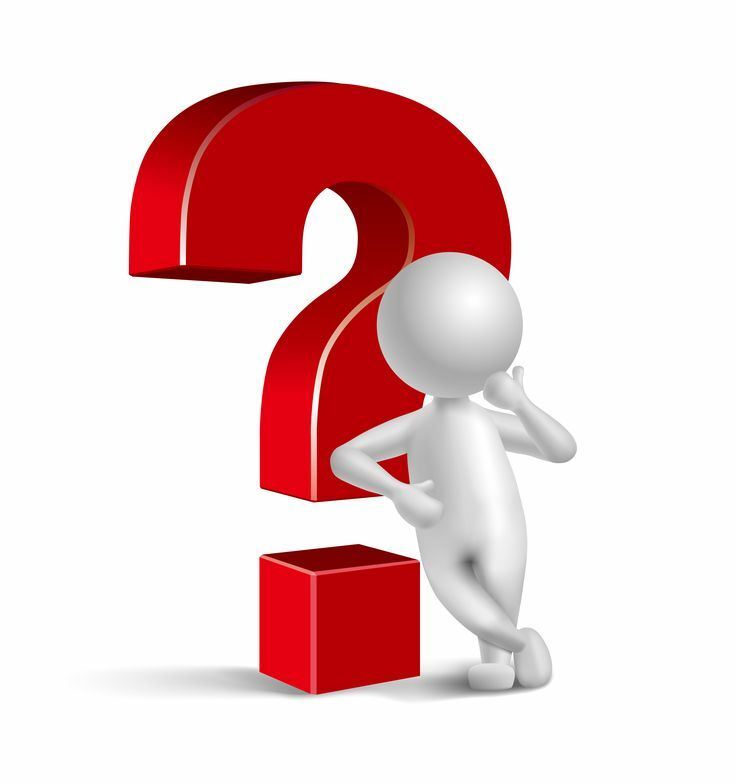 Before you select a company for answering services ensure that you share a non-disclosure agreement with the company. It is important to know that the competency of call answering service team plays a vital role in the overall success of the business. What all they know about your business? The call agents must have the knowledge of your industry. Along with that, they must have fluency while speaking to the customers. 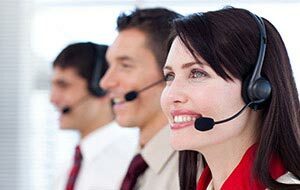 The call center team must have proficient telephone etiquette skills along with the skills to deal with difficult customers. Moreover, they must have good problem-solving skills providing a nice customer experience. In case of any professional service, you need to know about the redundancy plans, backup procedures, and the emergency process of the company. This is essential to ensure that the customers are fully satisfied with the services. Also, it reduces the downtime mainly in case of emergencies. It is important to know about the site certifications, redundancy, and disaster planning. 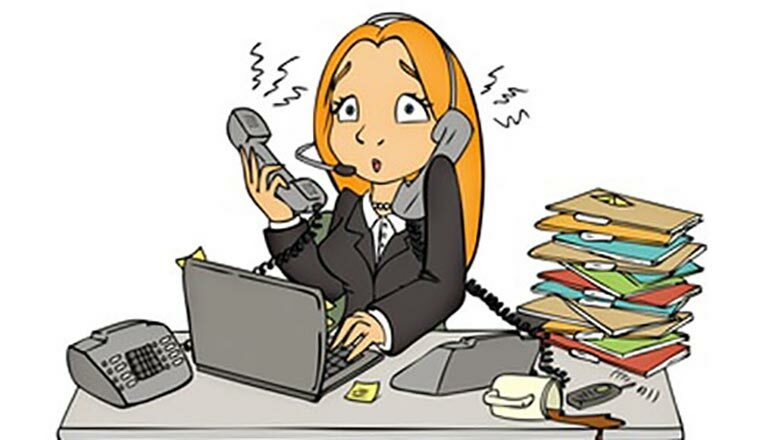 In the end, it is good to have a great answering machine for the overall growth of the business. 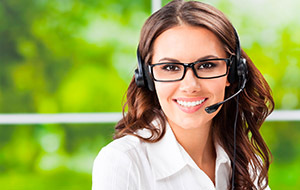 An excellent answering team is a chief thing that responds to the customers in a timely manner. This is very vital especially in this competitive era wherein customers want results in real time. Do remember the package features such as voicemail, call screenings, web access to calls and messages, and the appointment setting that the company offers to you. 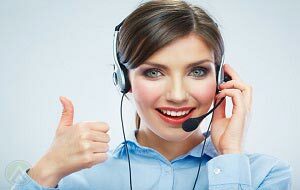 Check that the answering service has a call recording system which can be used for quality purposes.